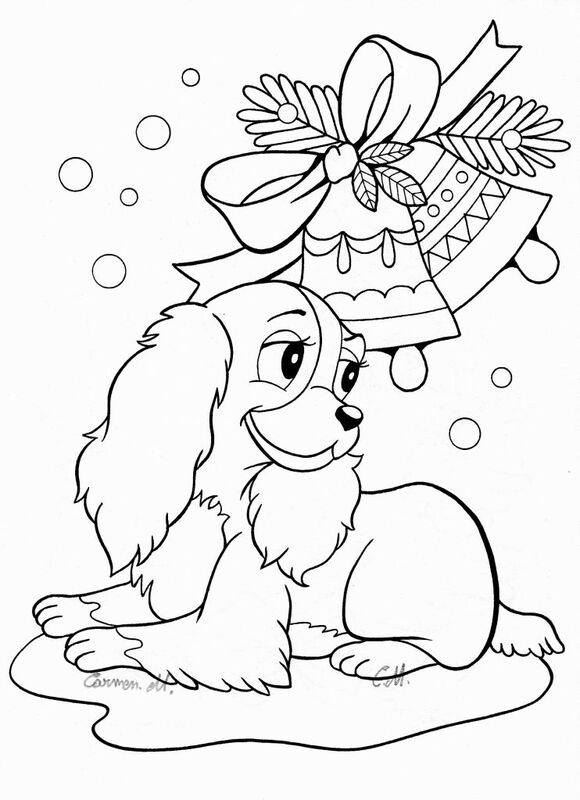 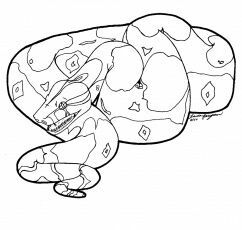 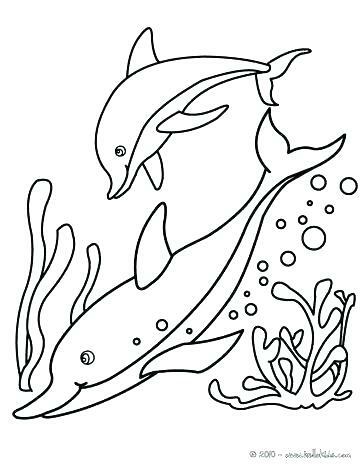 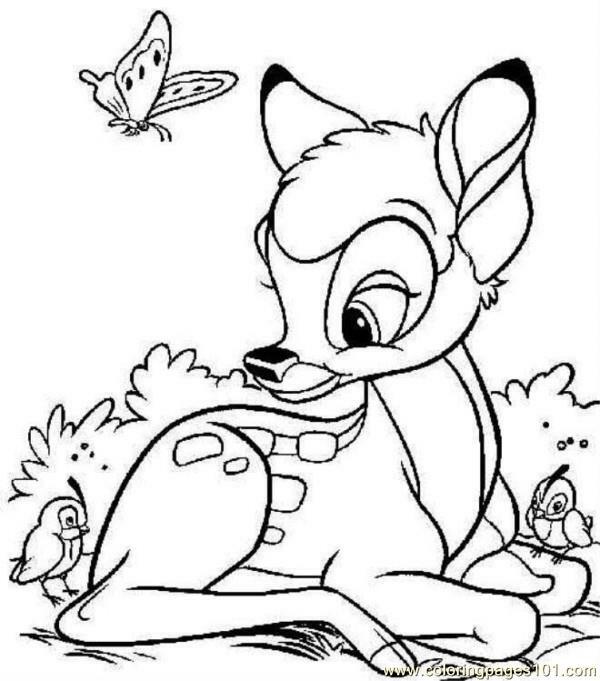 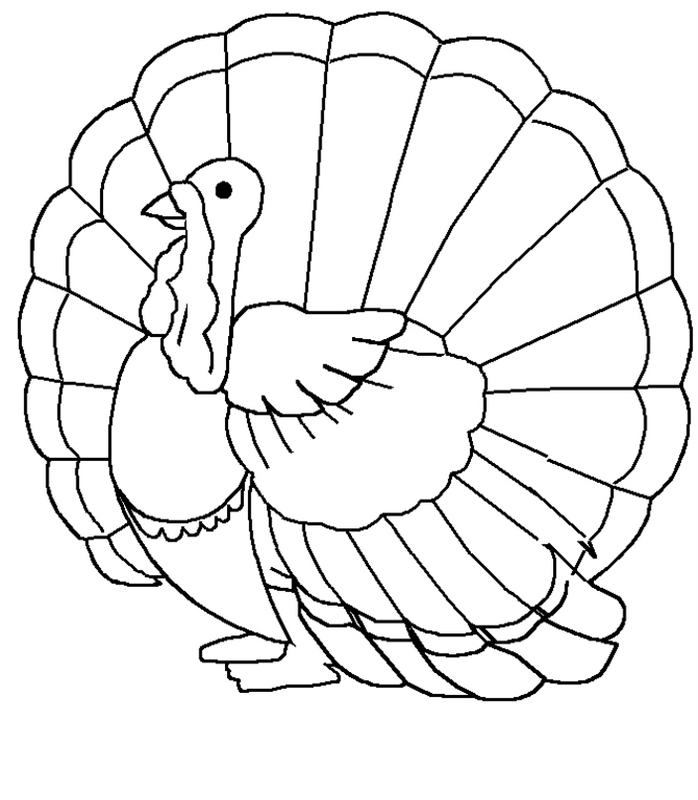 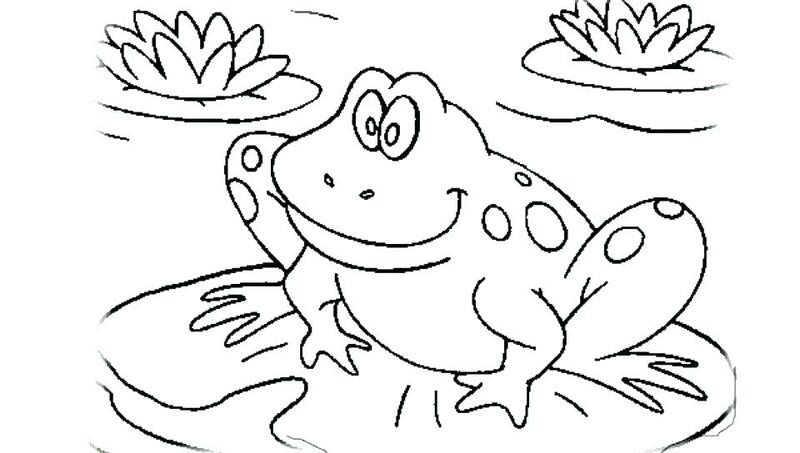 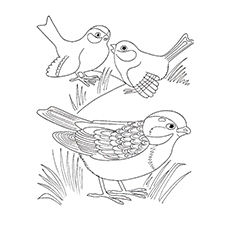 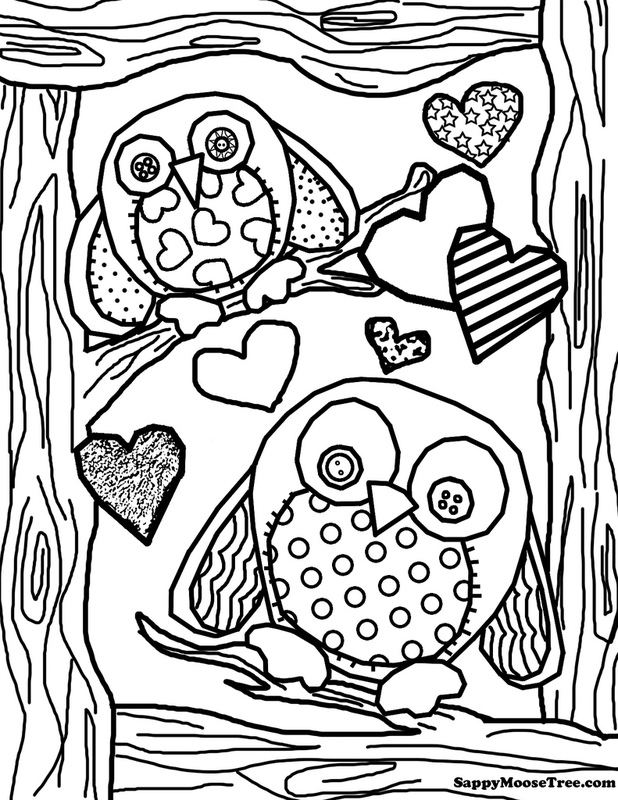 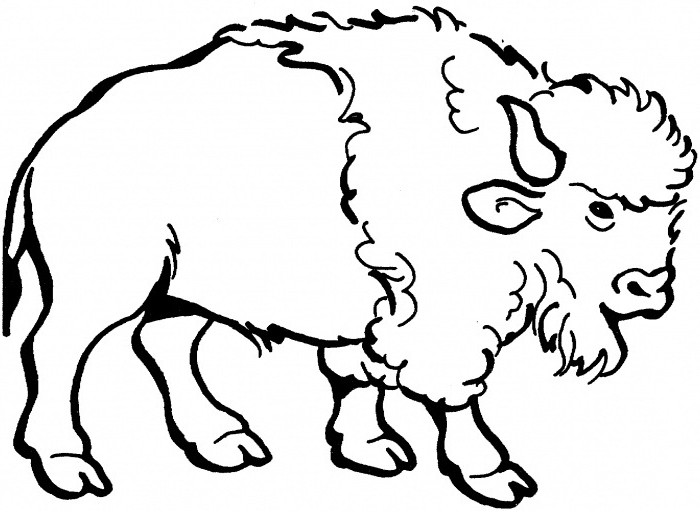 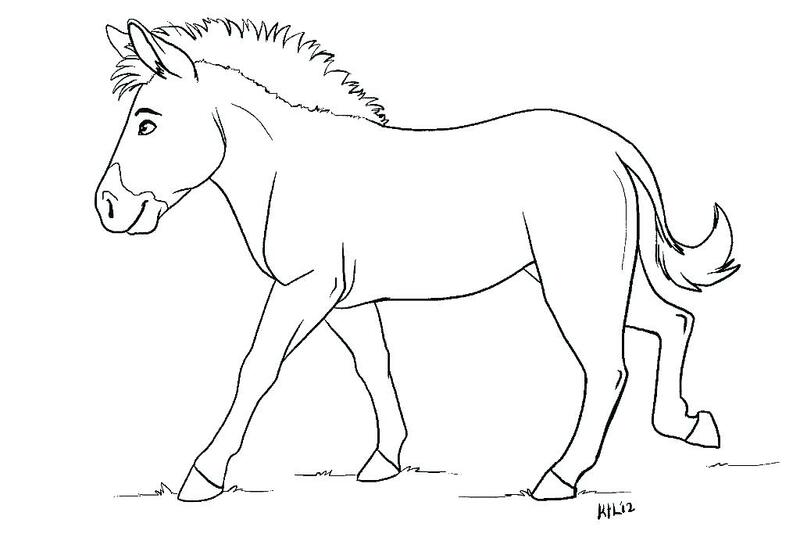 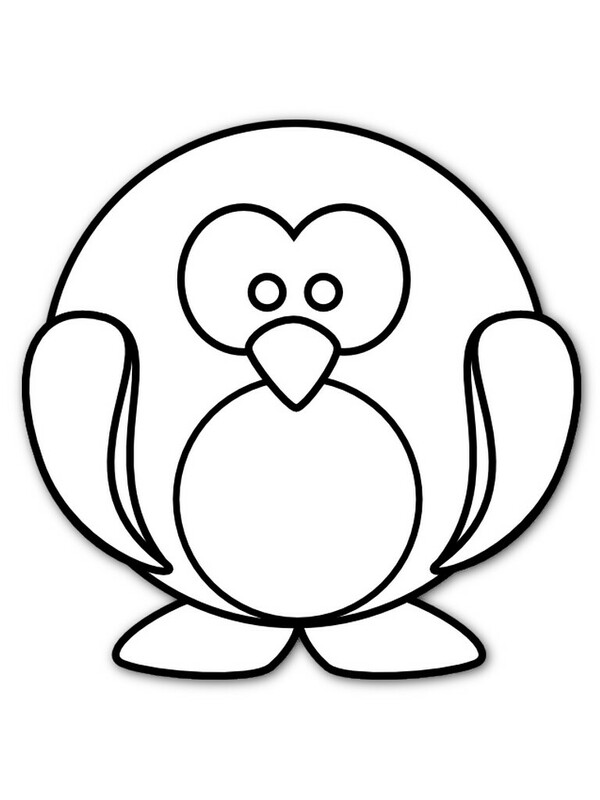 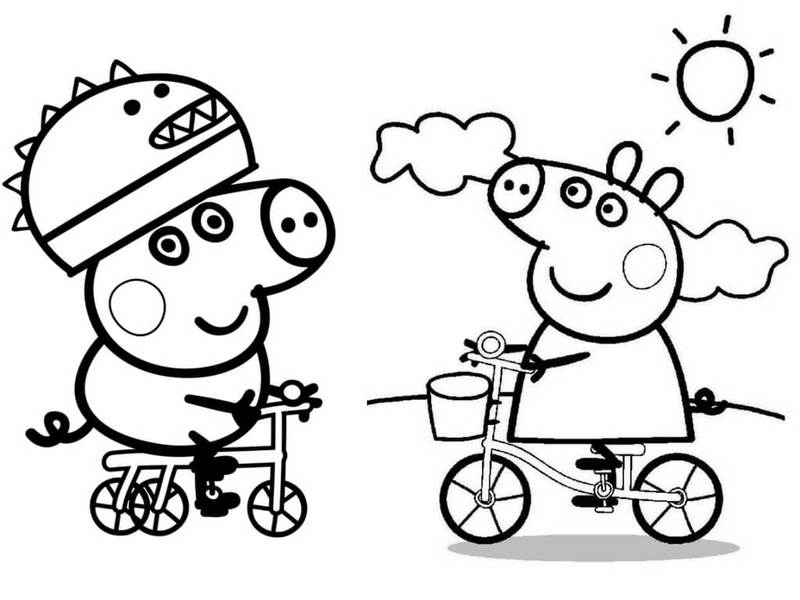 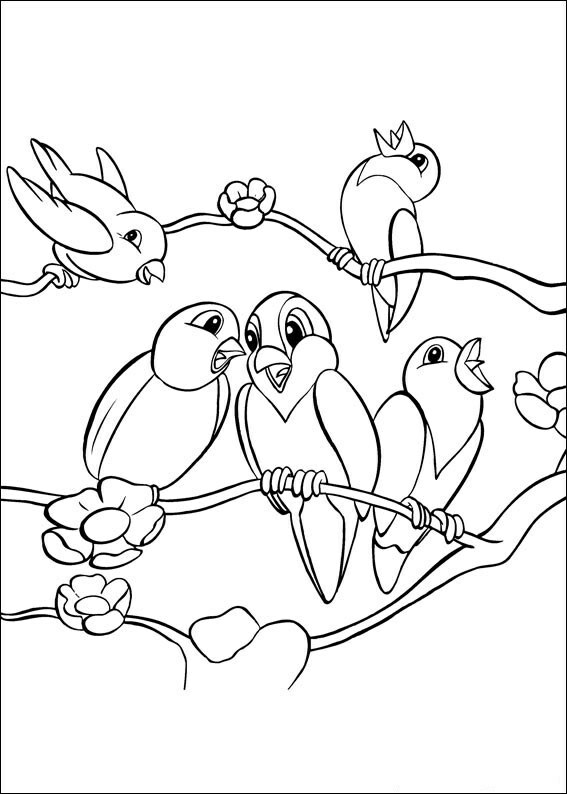 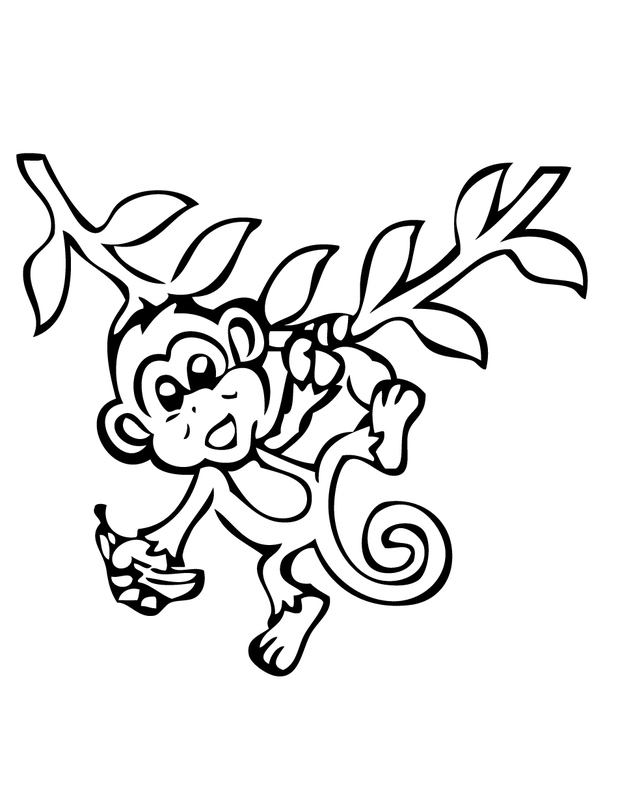 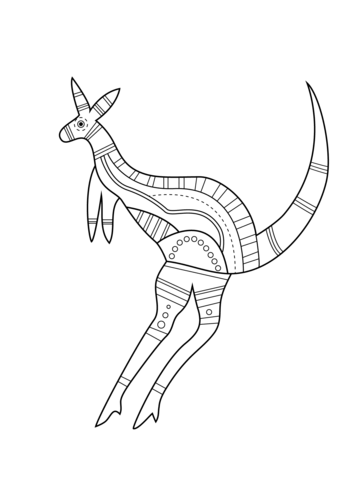 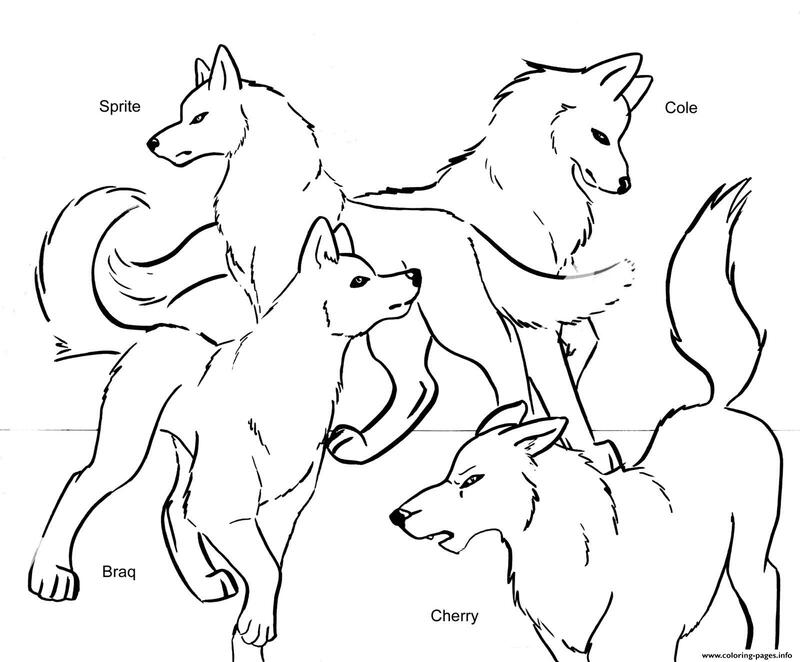 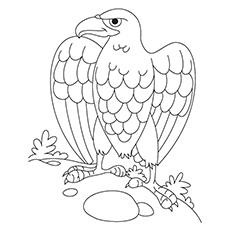 Animals - one of the most favorite themes for coloring among children. 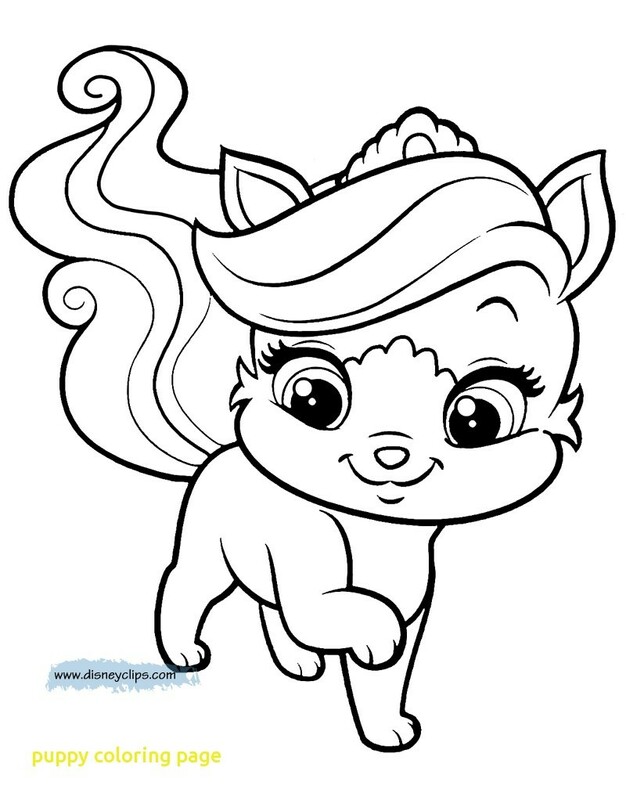 Puppies, kittens, birds, rabbits and many other lovely animals are waiting for you on our website. 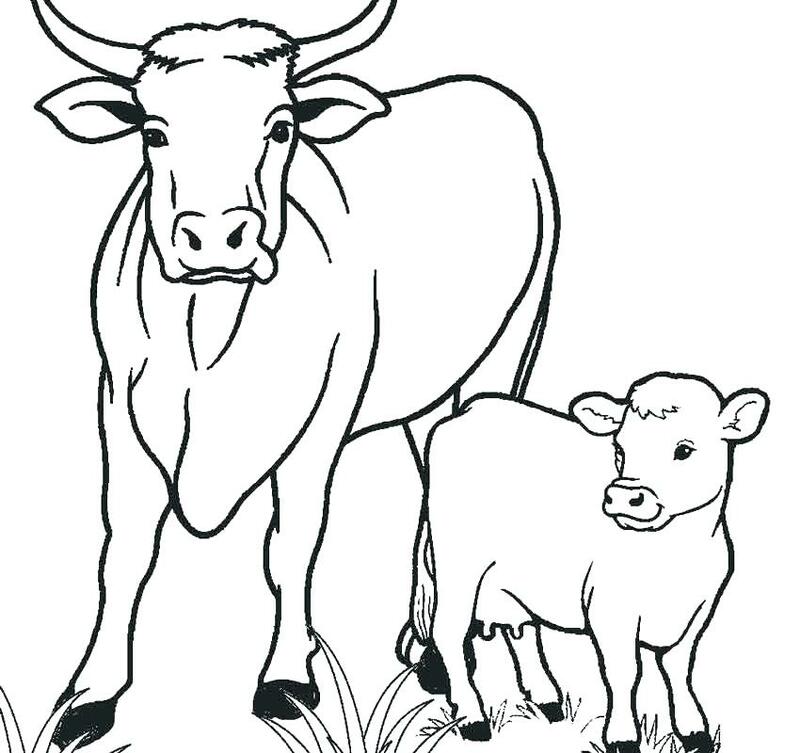 Drawing and coloring the pictures of animals, the child recognizes better the world of animals. 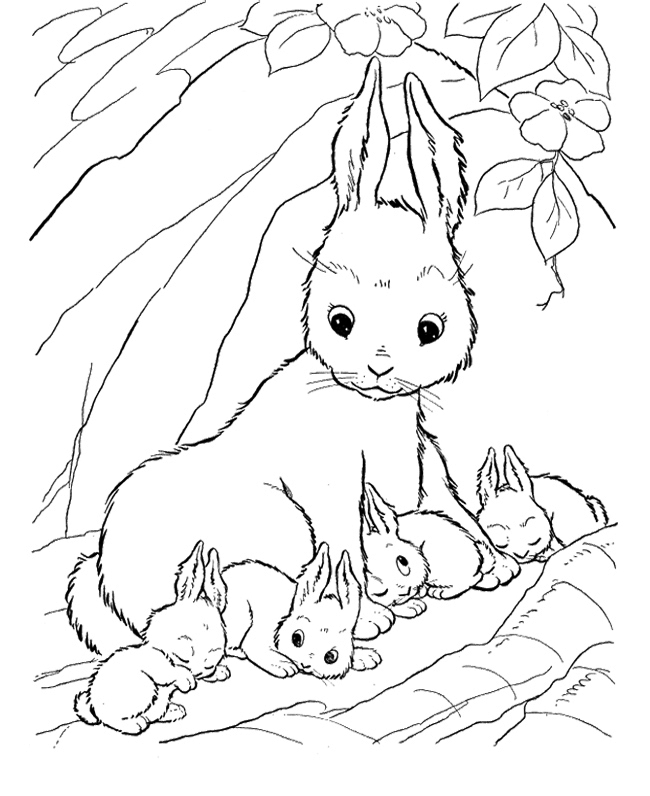 Color them with the children, tell them about the animals, so that the children will learn everything about them. 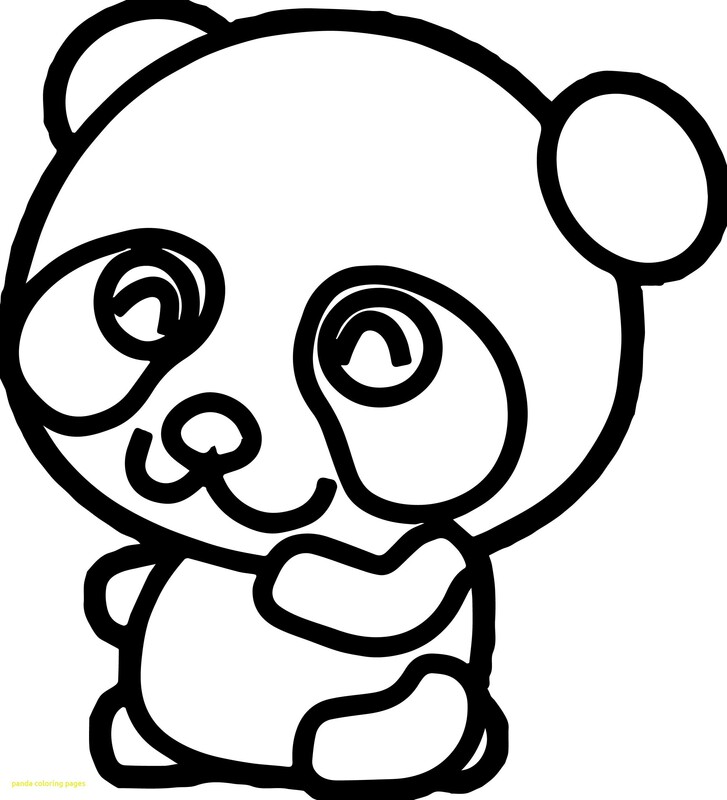 So you will spend time not only with pleasure but also with a benefit for the child. 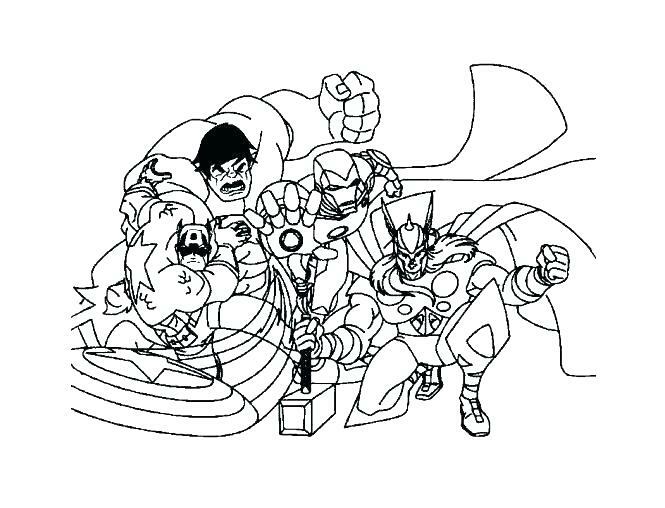 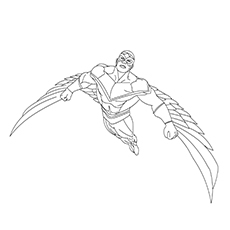 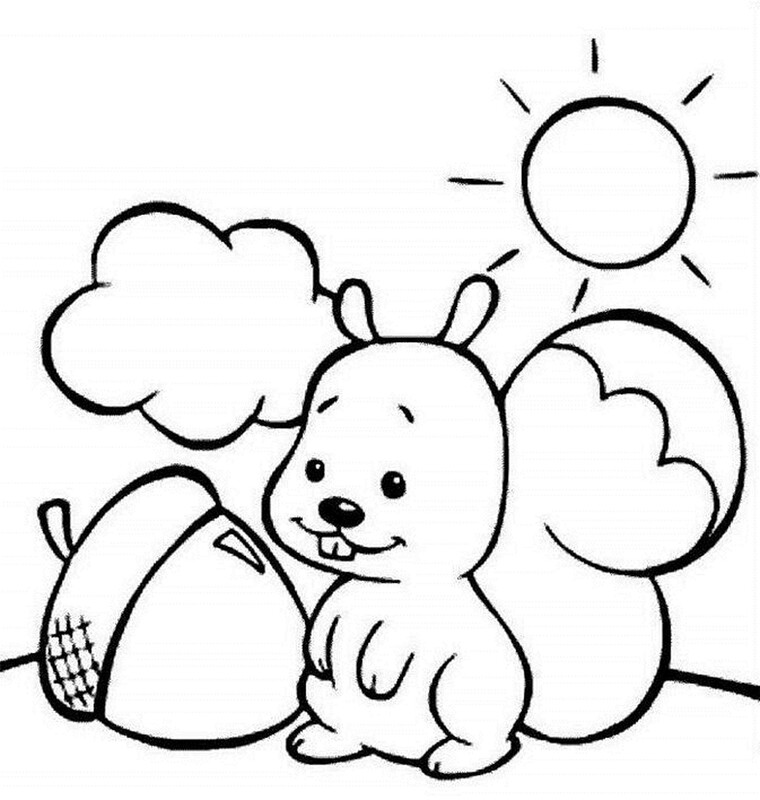 With coloring pages, the child not only colors, but subconsciously learns to how to draw, and thanks to the work of the hands, your child develops small motor skills. 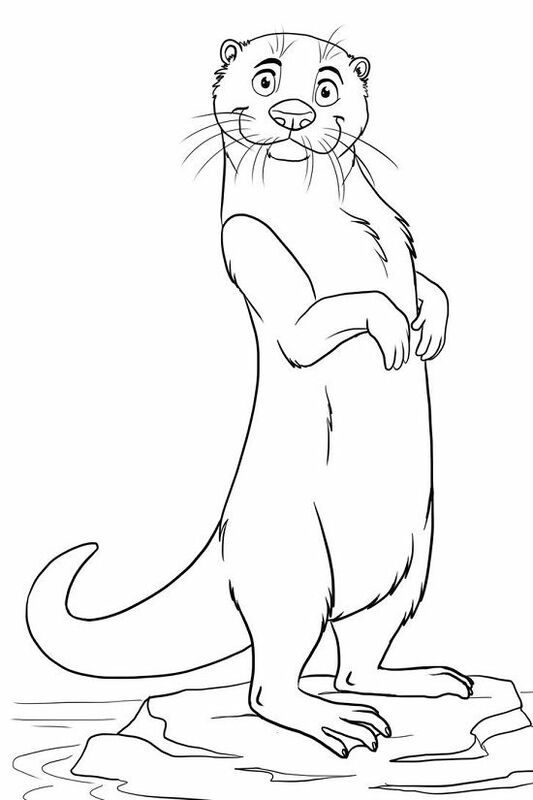 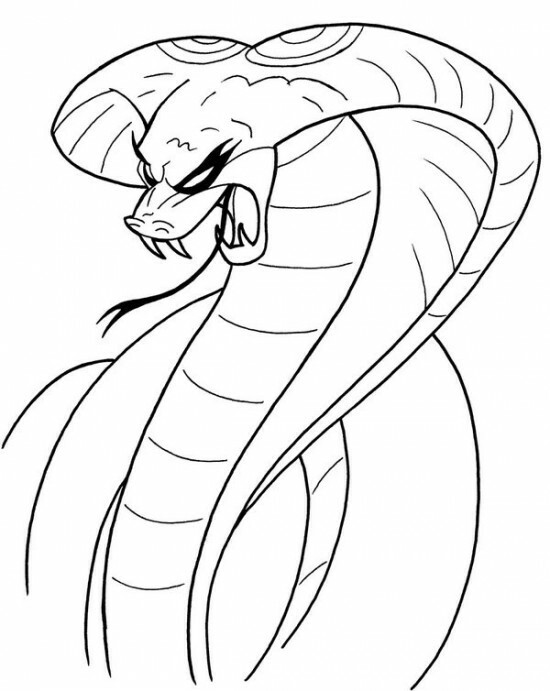 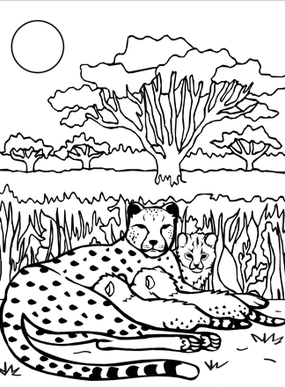 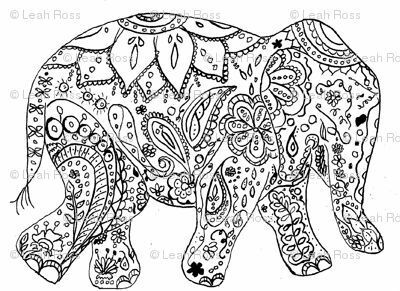 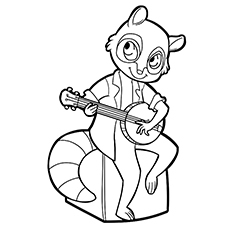 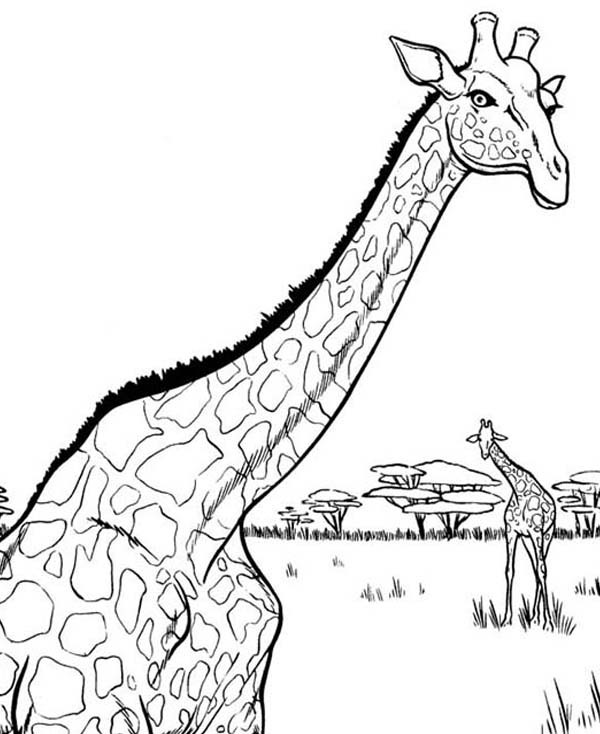 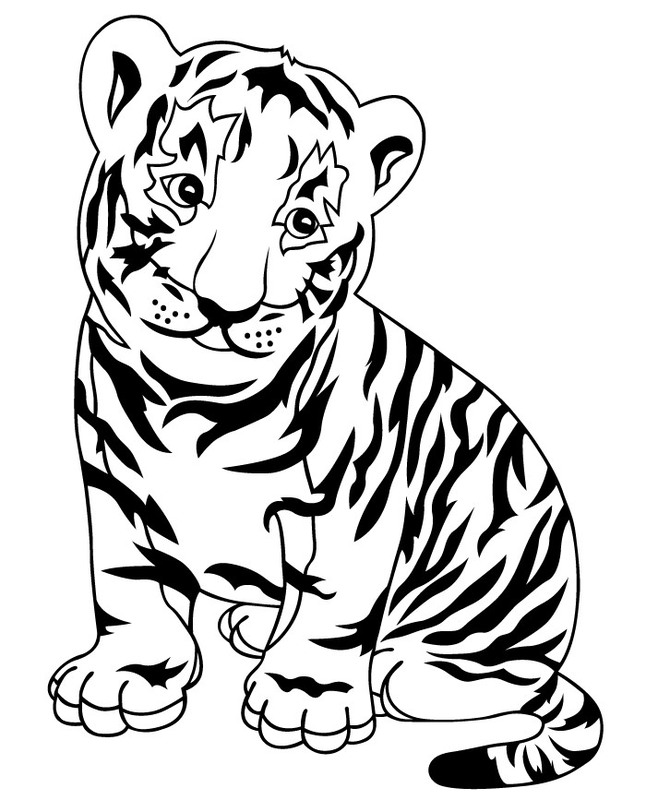 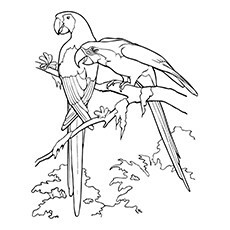 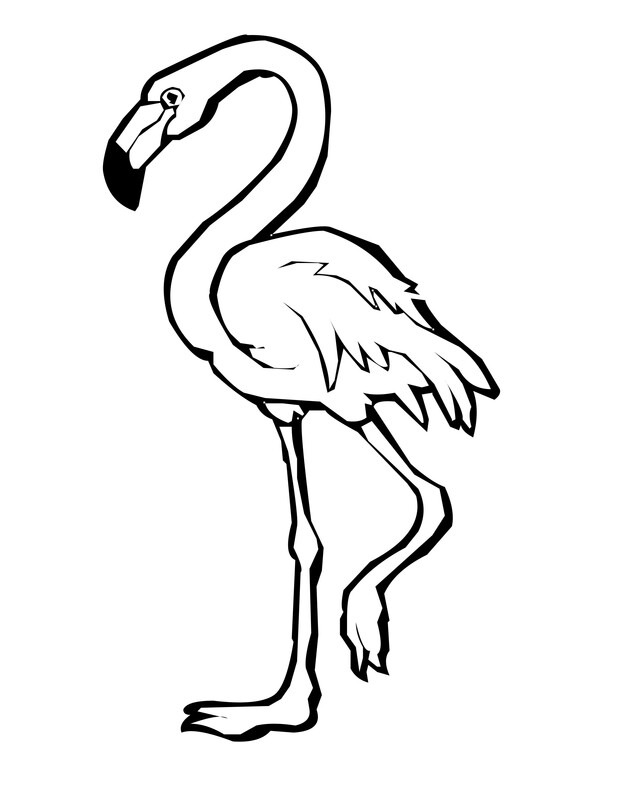 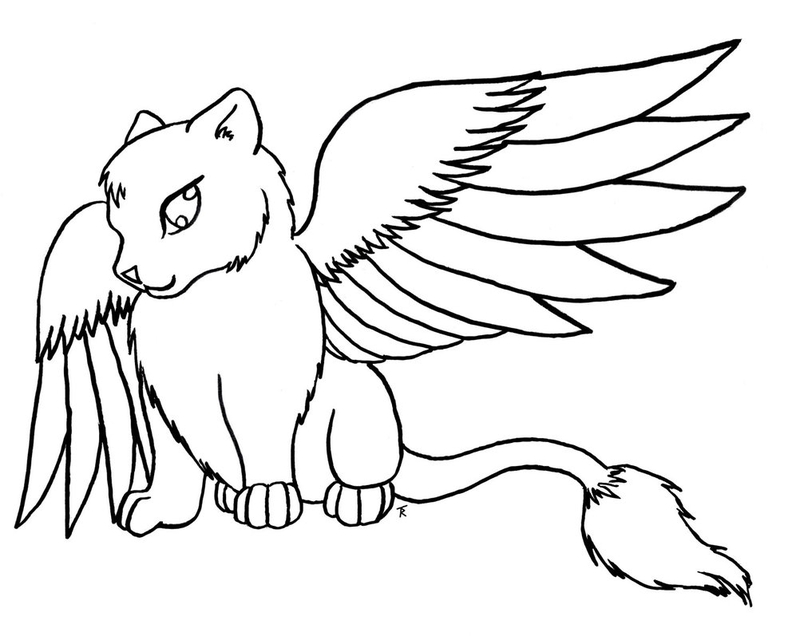 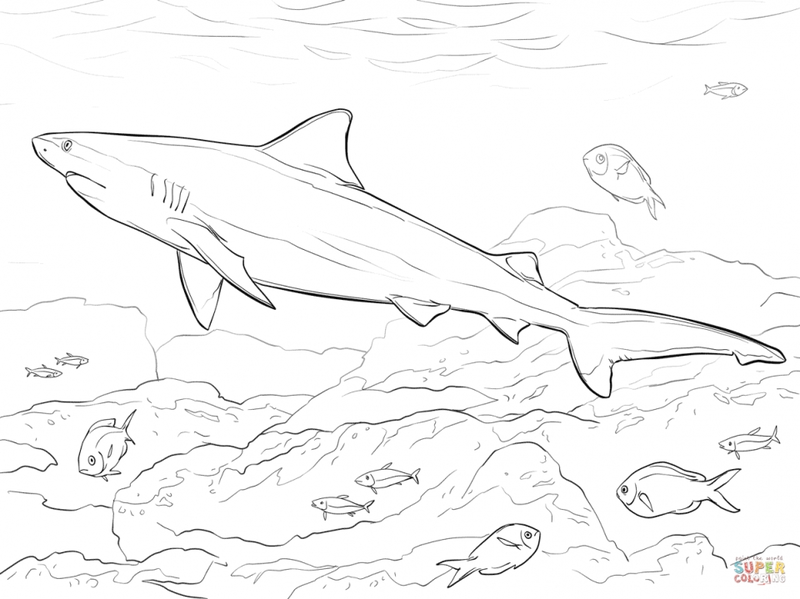 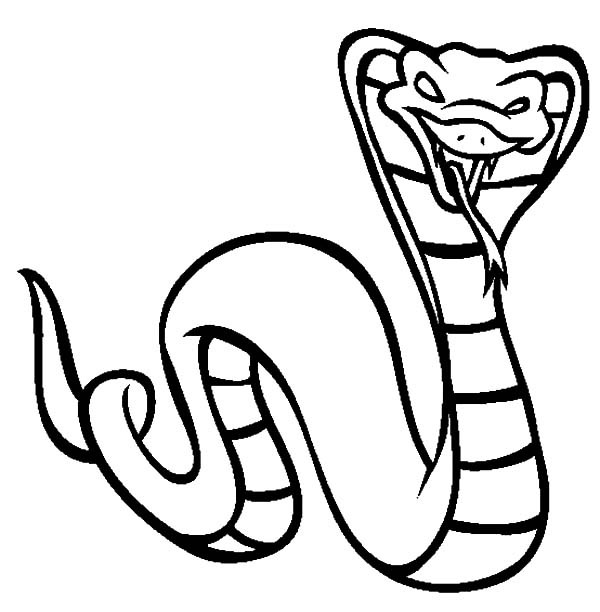 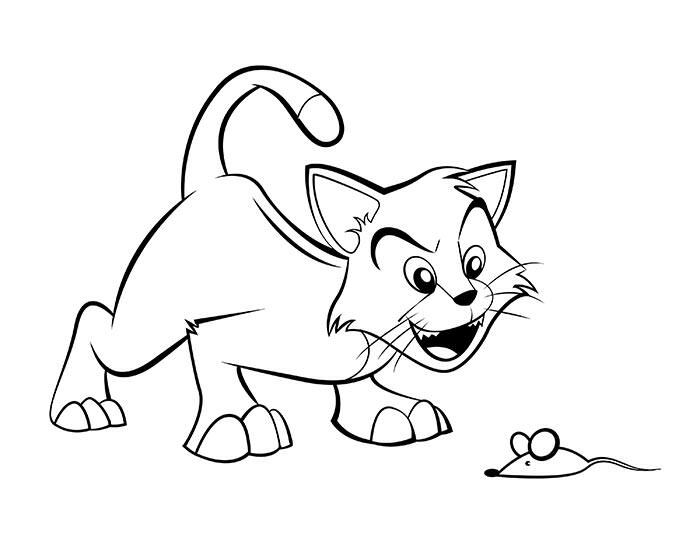 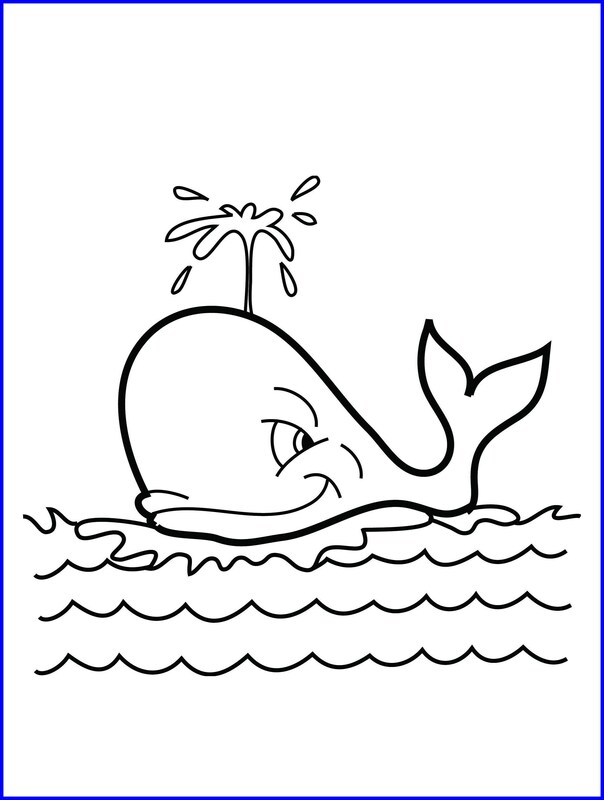 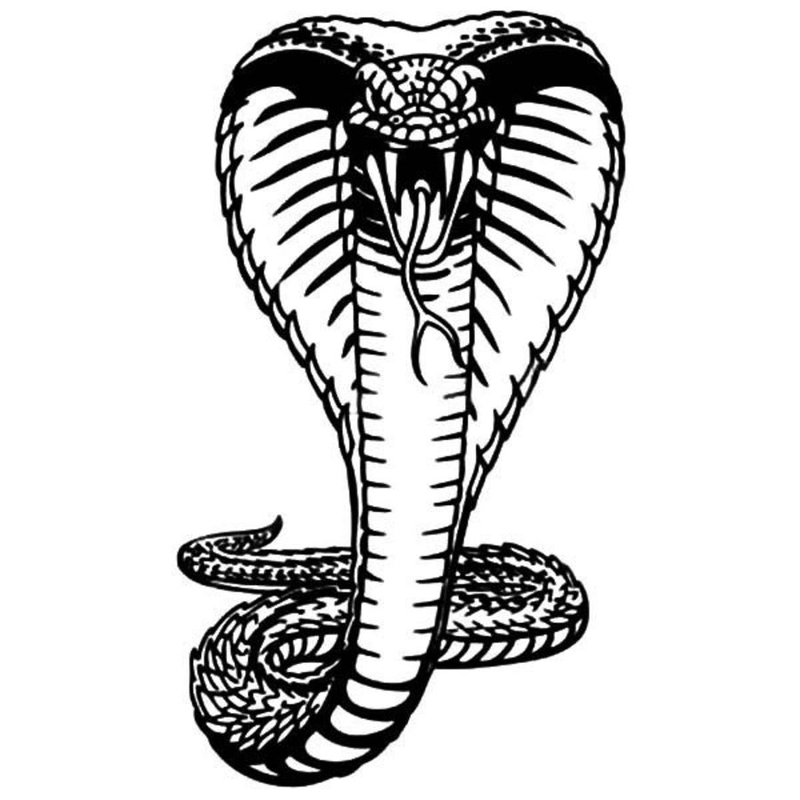 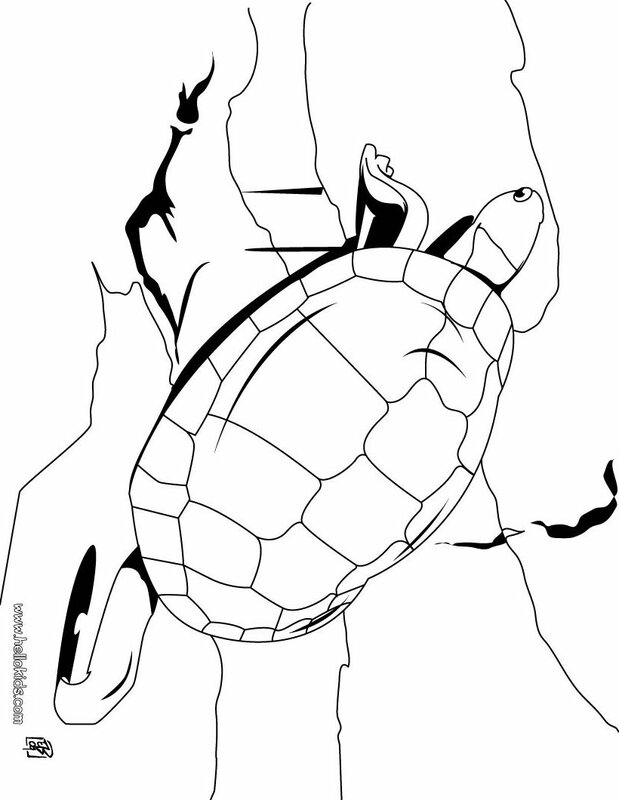 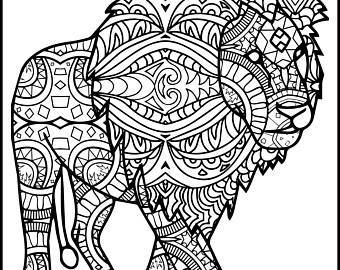 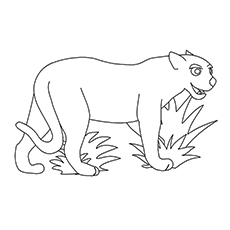 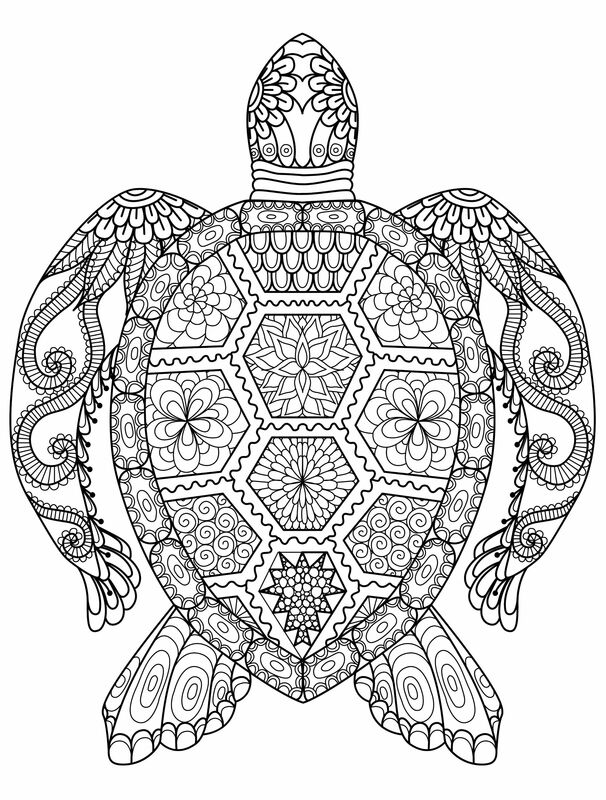 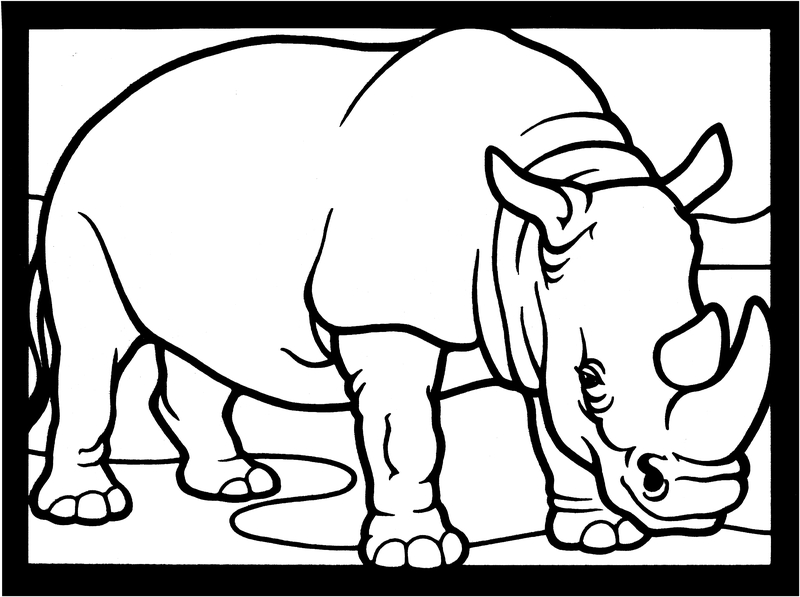 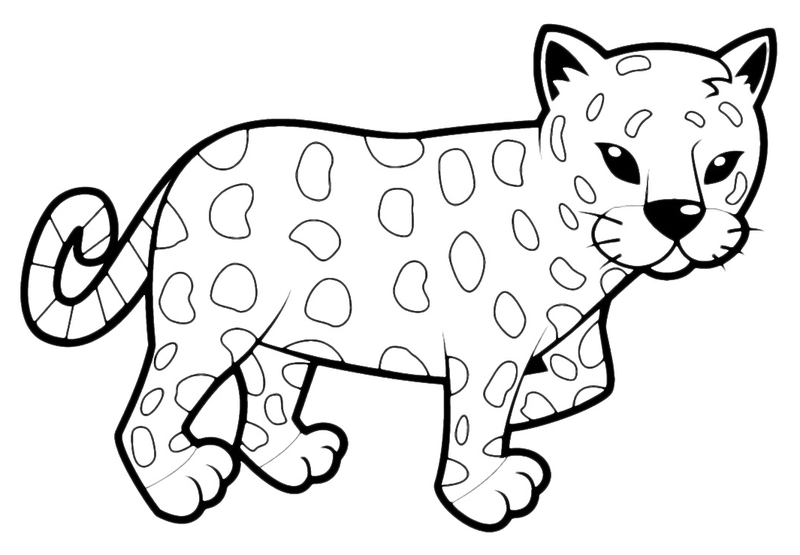 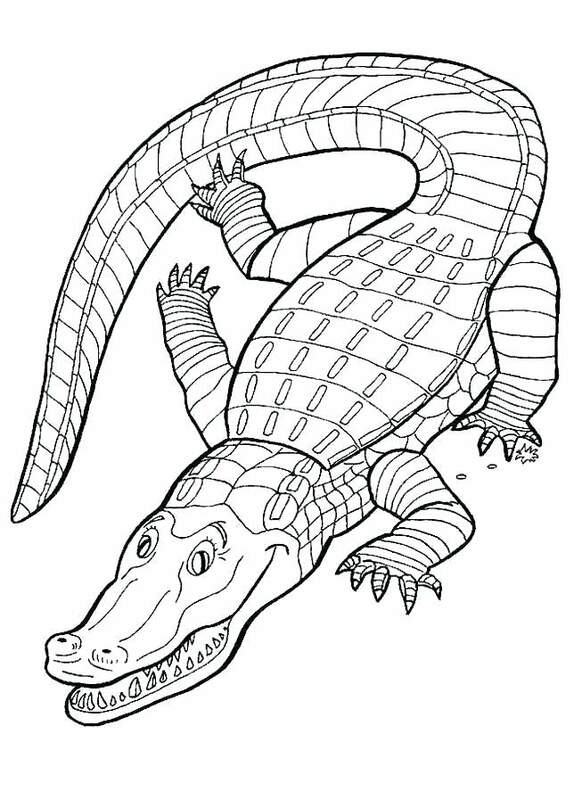 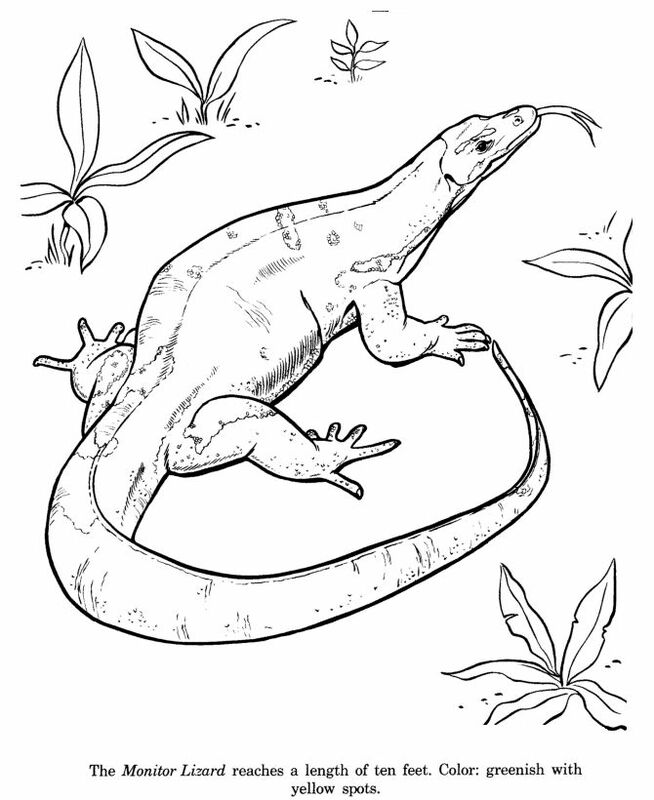 On our catalog, we have gathered a collection of coloring pages for you with different animals: tigers, lions, crocodiles, giraffes, turtles and even sharks, and many other representatives of the animal world. 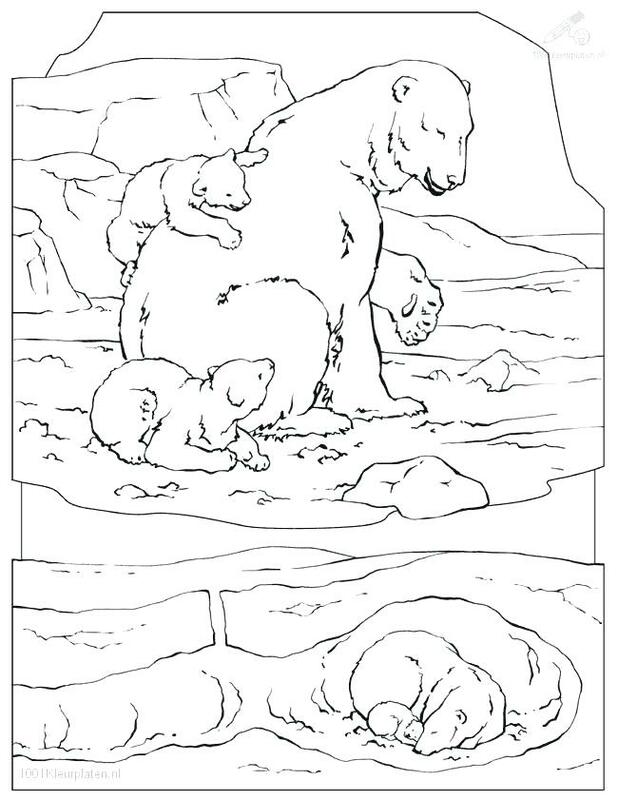 Colored papers can be used as wildcard/game cards in which the child must identify the animal to a particular group. 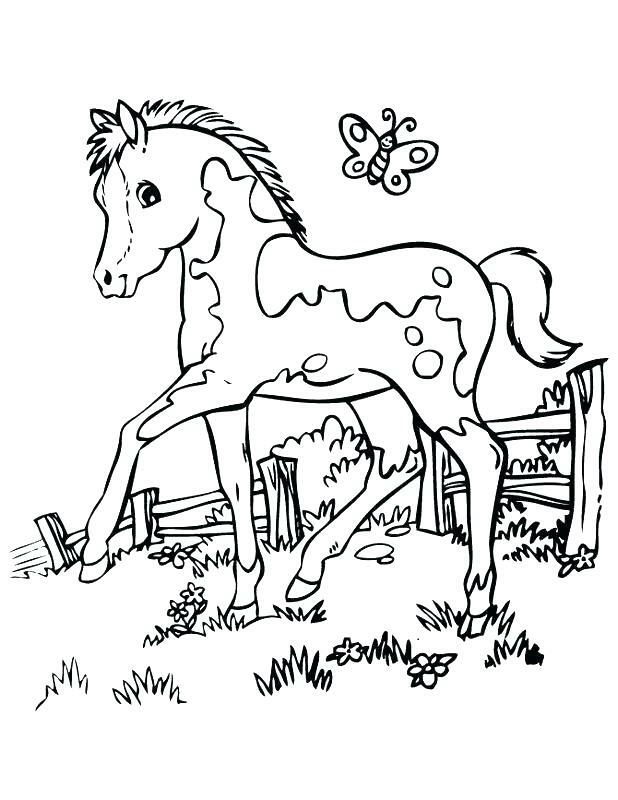 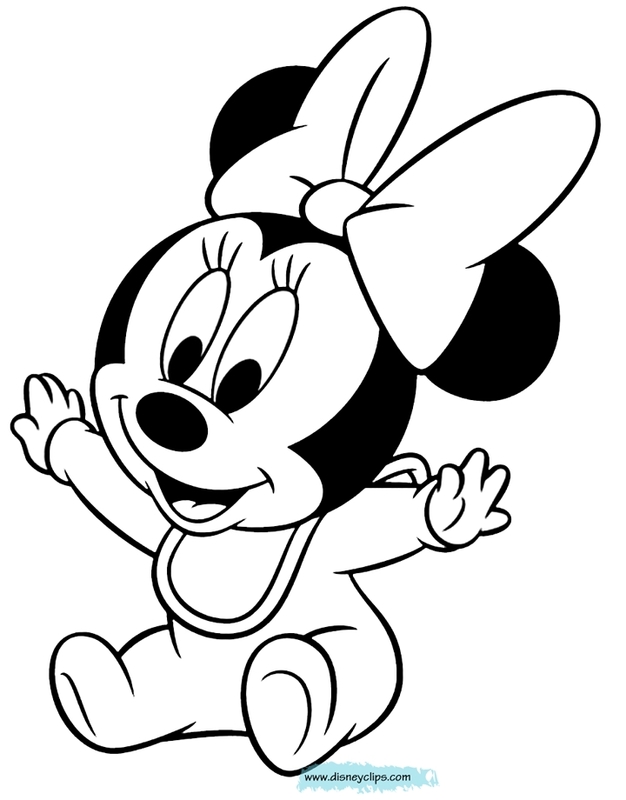 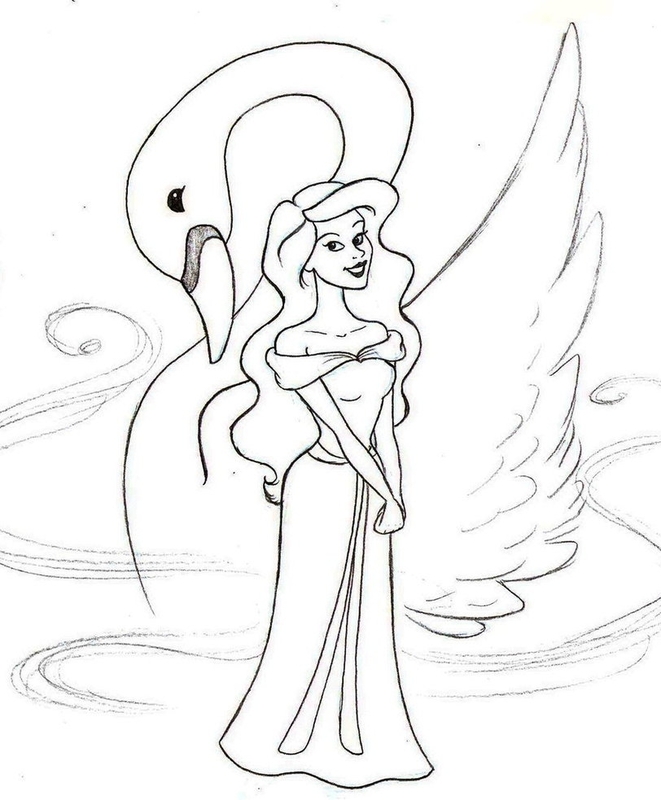 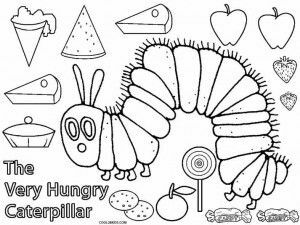 Therefore, with the help of the usual coloring, your child can get a lot of necessary, developing information. 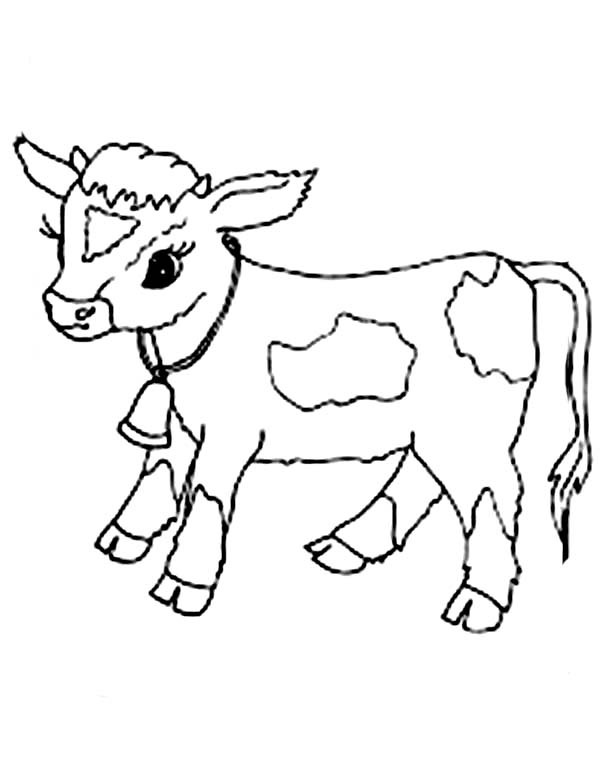 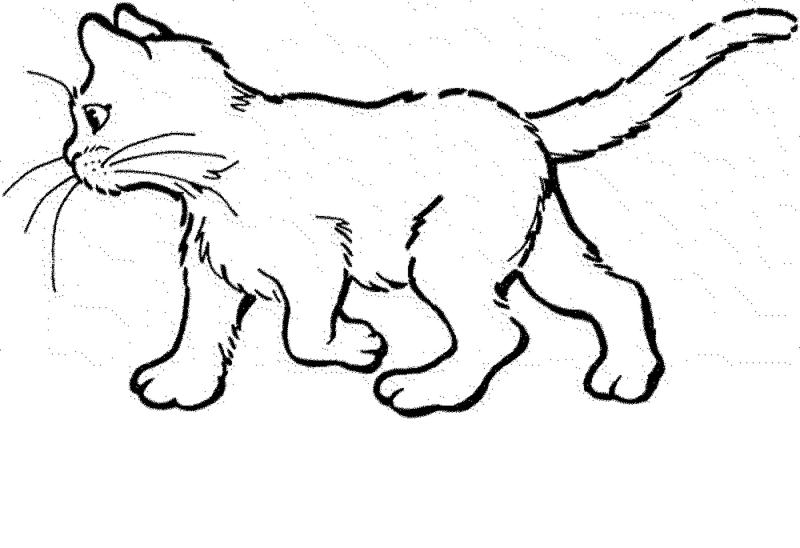 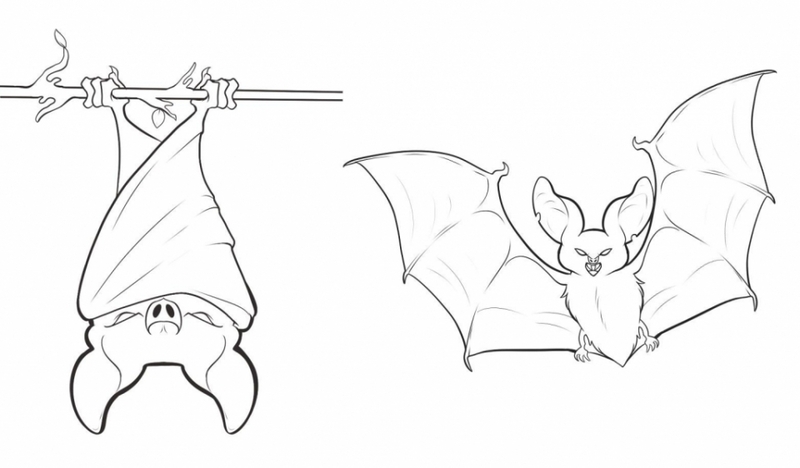 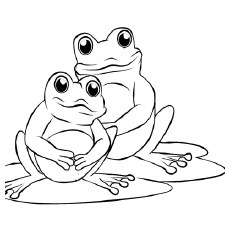 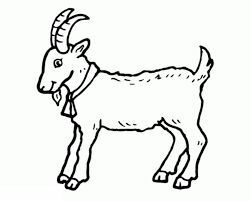 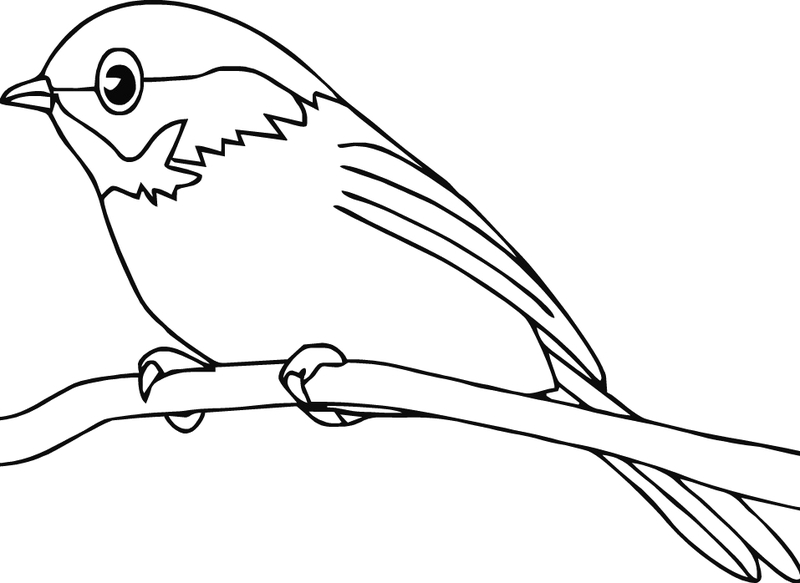 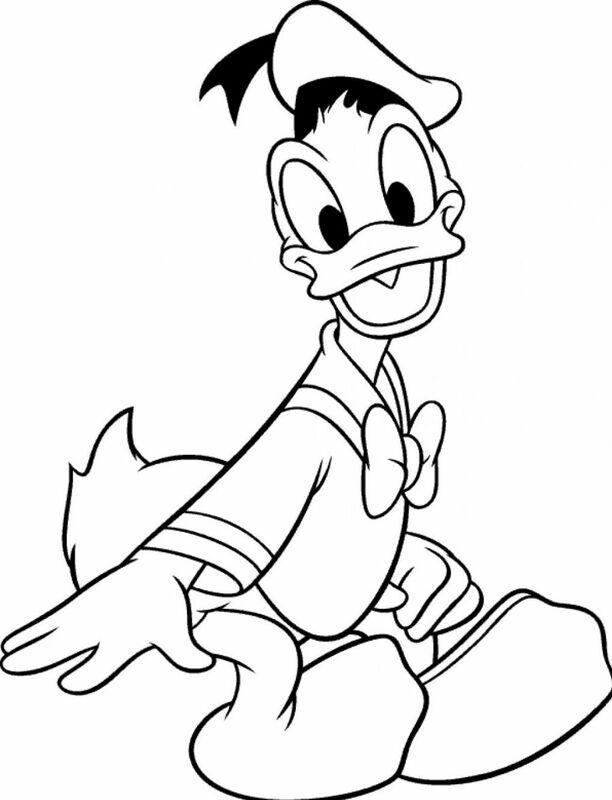 On our web page, you will find not only colorings with animals but also on any topics. 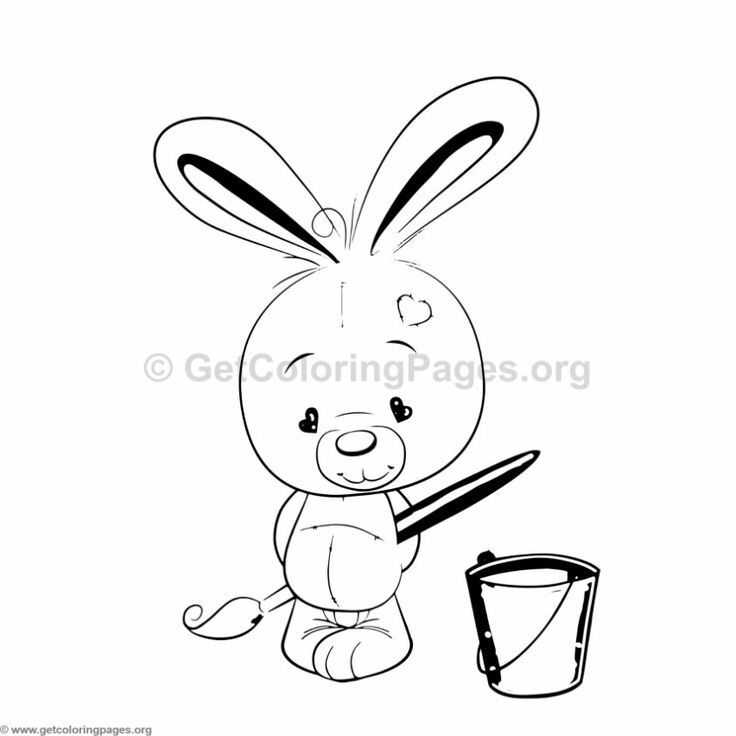 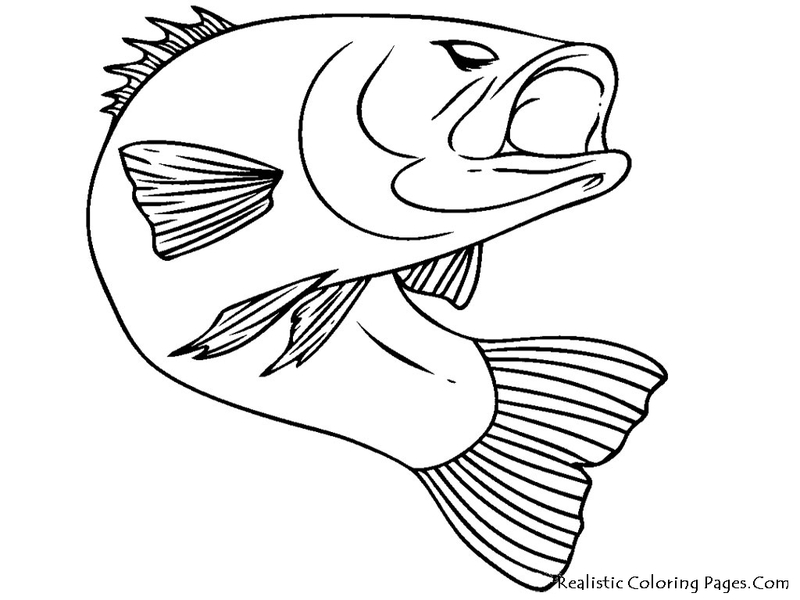 Develop your coloring skills with GetColorings.com.